It's like my Christmas time: March is National Nutrition Month. Visit the blog all month long for freebies and give-a-ways. Blood Pressure or Bleeding Stroke? Good Fat versus Bad Fat! Listen to learn. Are you a women? Then you are at risk for heart disease. Don't let this often time silent killer sneak up on you. Visit My Life Check to assess your heart health! More info here. 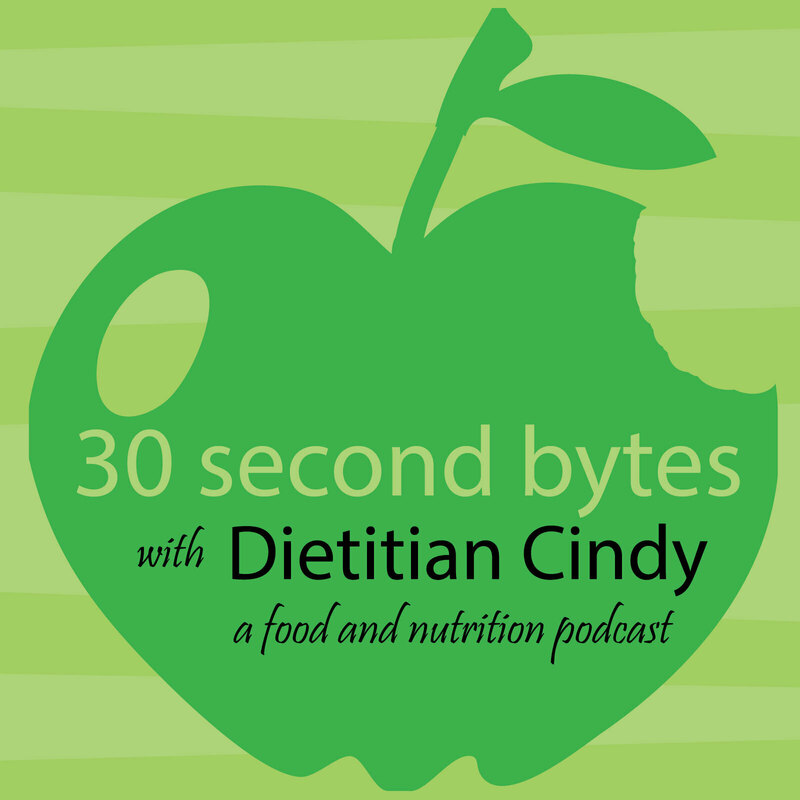 In this episode I'm talking Weight Loss Tips the Experts! Consult with a dietitian. Visit here for more resources. Extended show notes here. There is no such thing as a "Diabetic Diet". Eating 3 balanced meals a day with snacks, if needed, at consistent times will help control blood sugar and reduce diabetes related complications. Skipping meals is the worst thing you could do for blood sugar control. Continue to follow my episodes through the end of Nov for more meal planning tips. Visit Diabetes.org for more information.